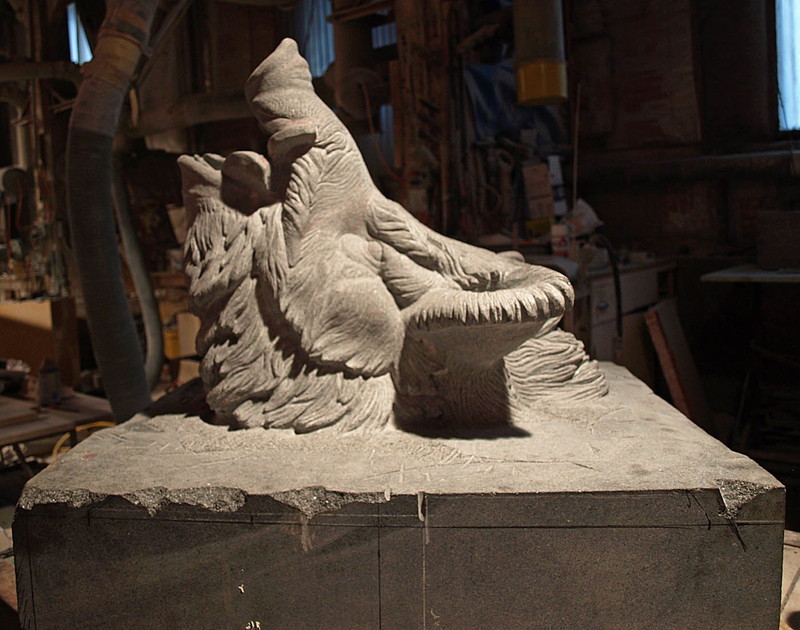 The newest work to come out of Barre Sculpture Studios. 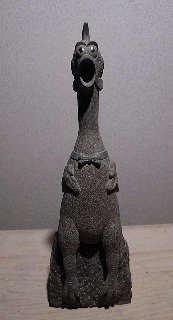 That’s right, a granite rubber chicken. 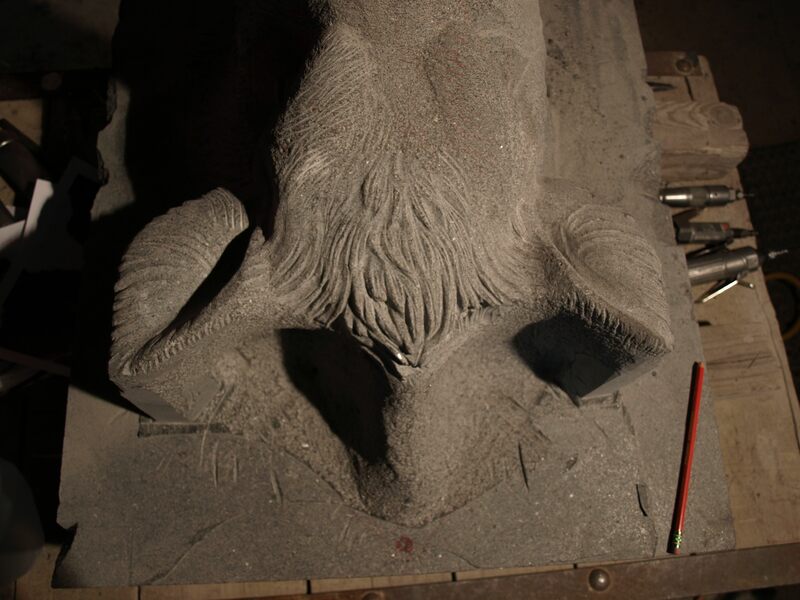 A gem that lasts a lifetime. 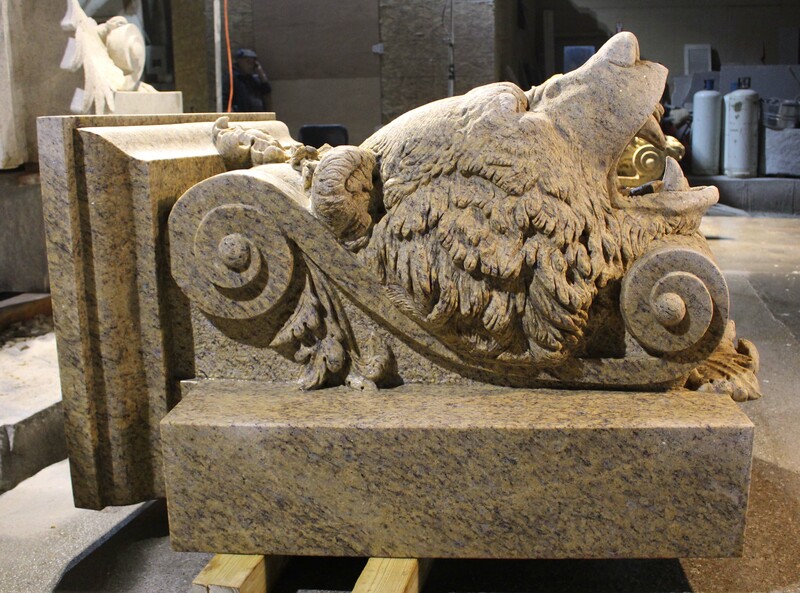 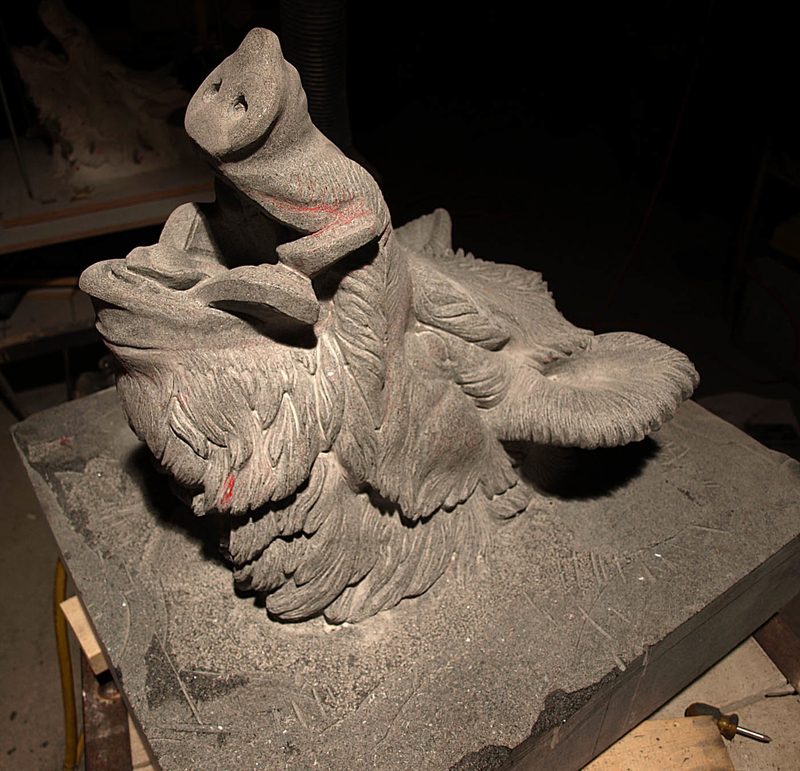 This entry was posted in Art, Contemporary Art, Sculpture, Stone Carving, Studio, Vermont and tagged Barre Sculpture Studios, black granite, granite carving., granite sculpture, Jerry Williams, rubber chicken, Stone Carving on February 25, 2011 by seanhwilliams. 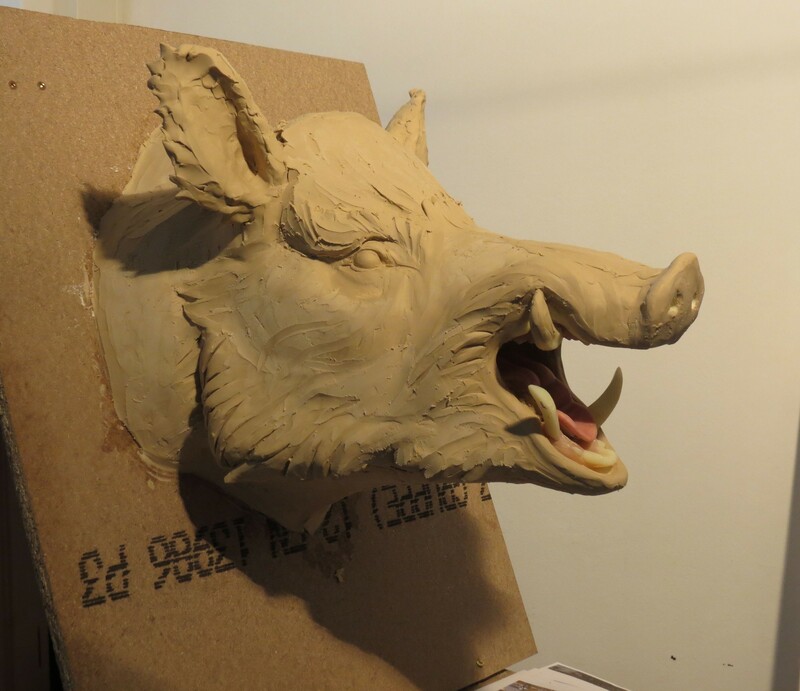 So I’ve been back in Vermont for about 3 weeks now. 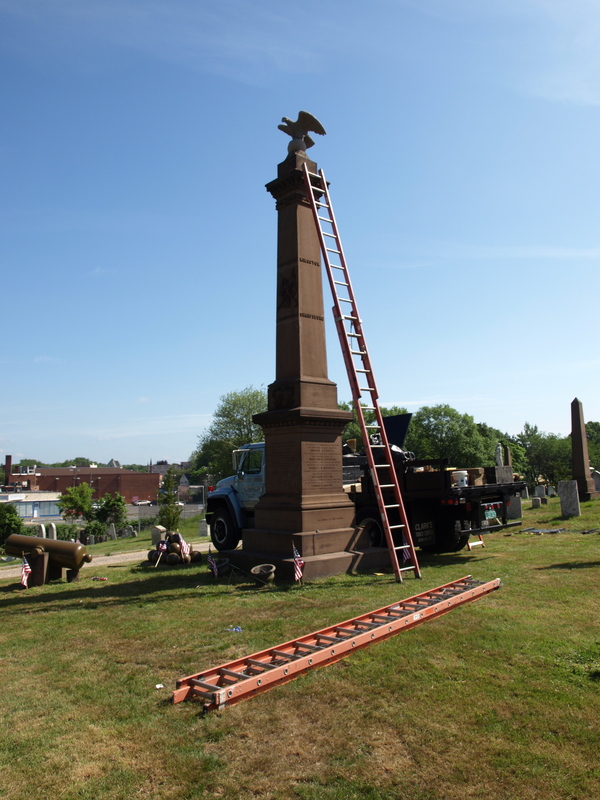 Since I’ve been back I went down to East Hartford, Connecticut with Jerry for an installation of one of his most recently finished pieces. 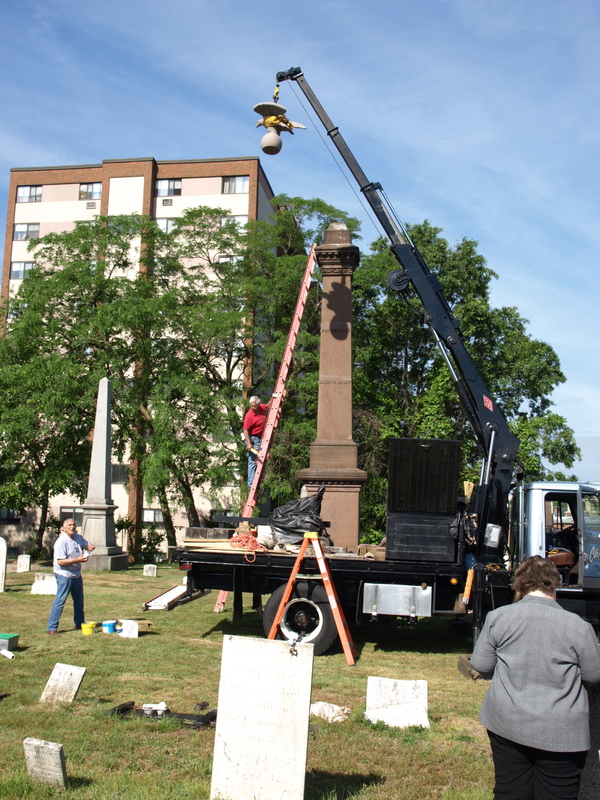 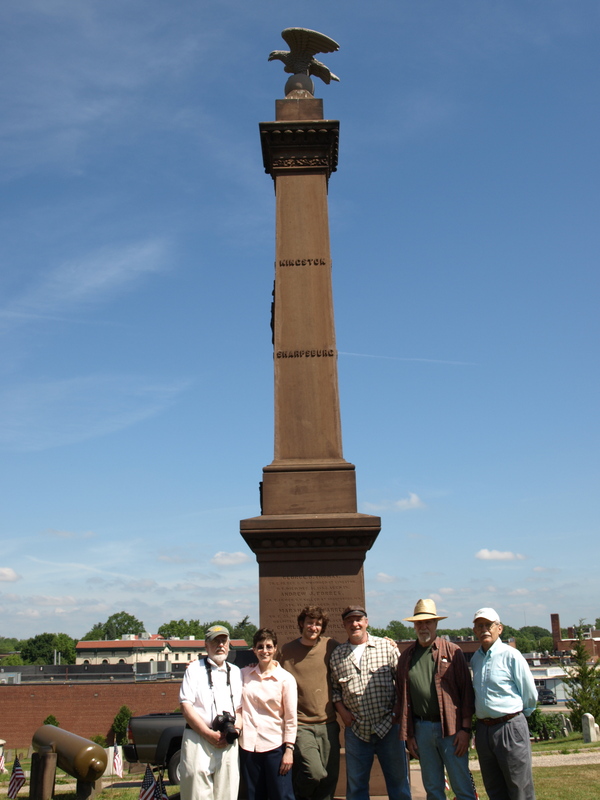 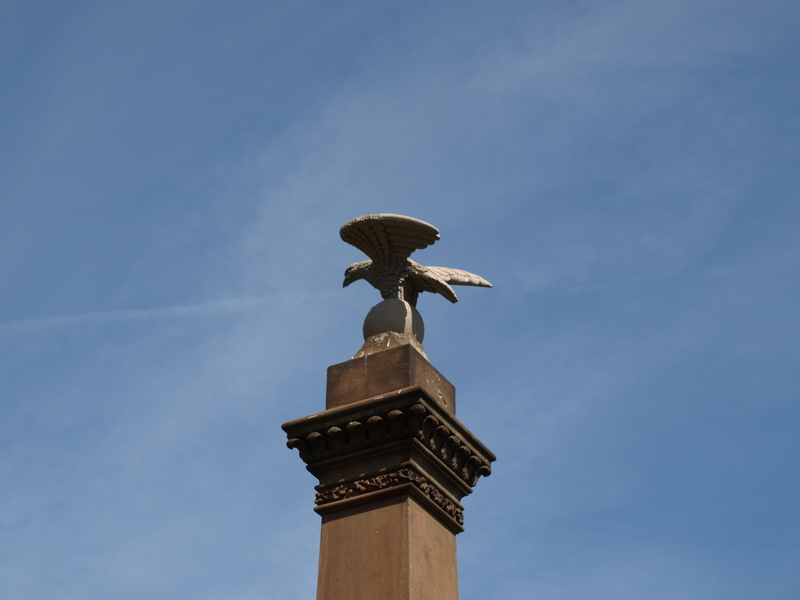 The eagle monument was a historical restoration job. 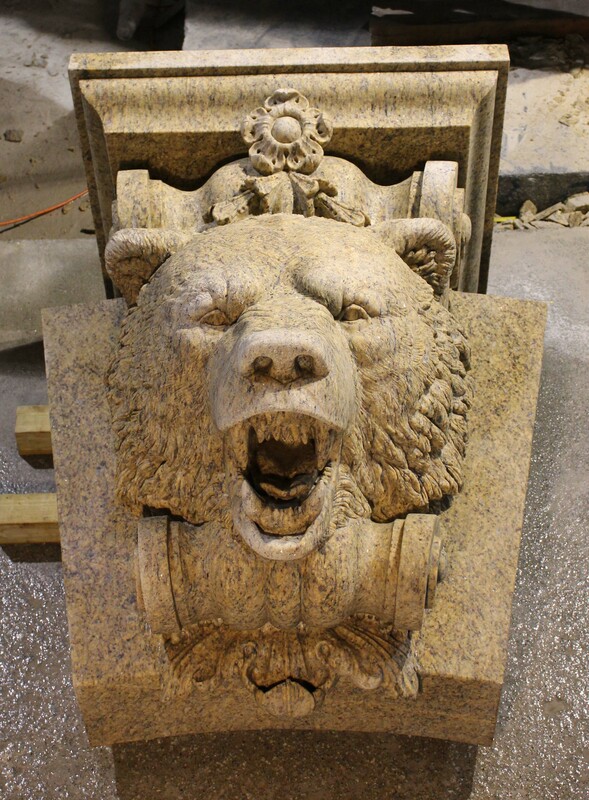 The original was carved out of brownstone just after the civil war. 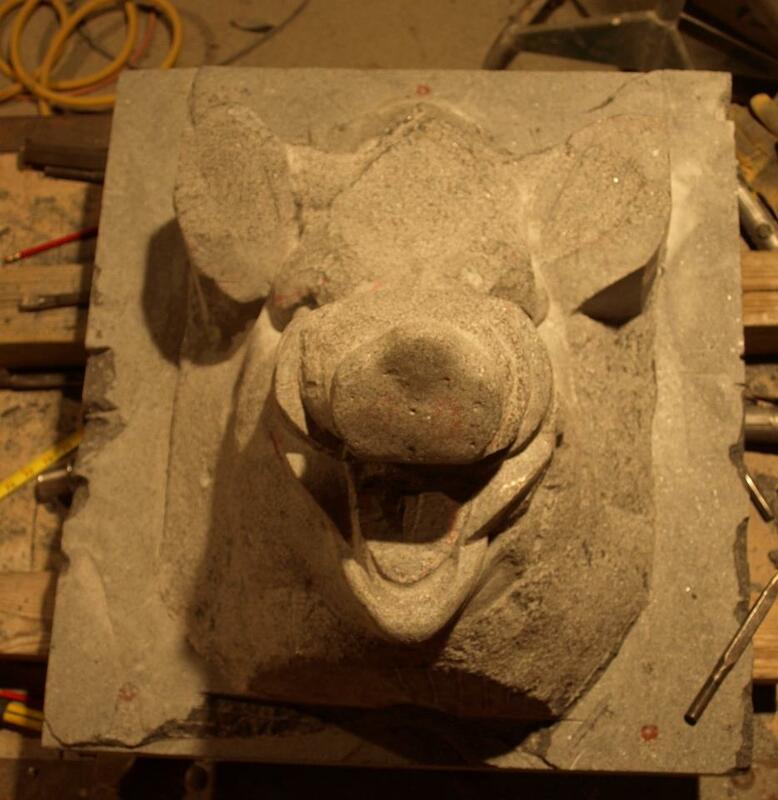 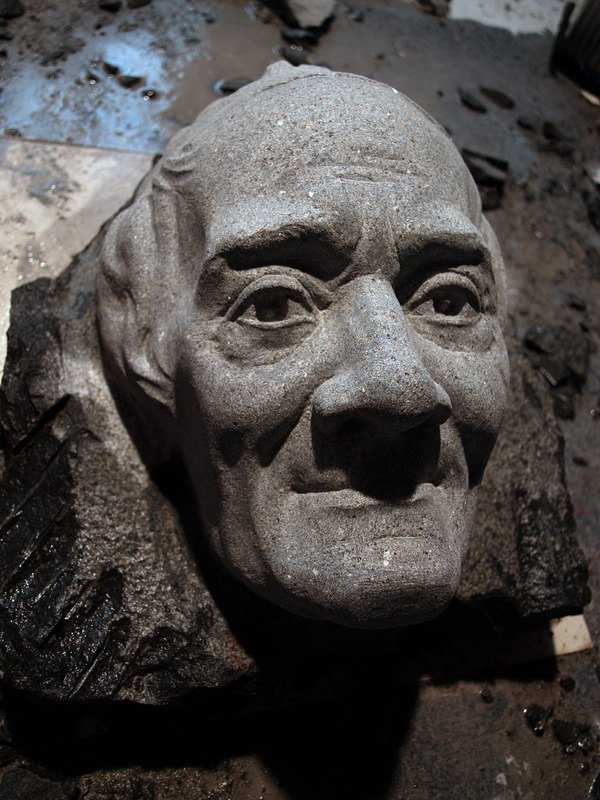 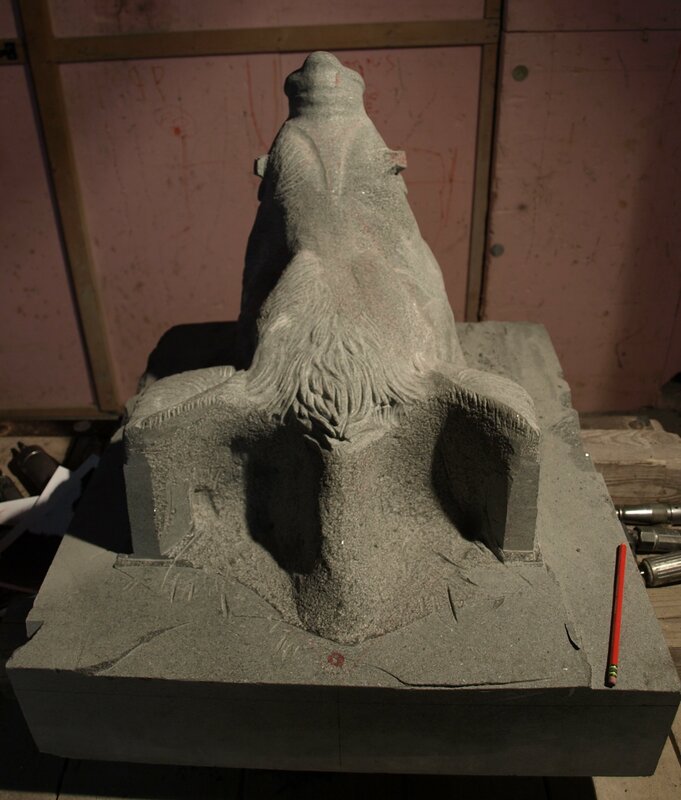 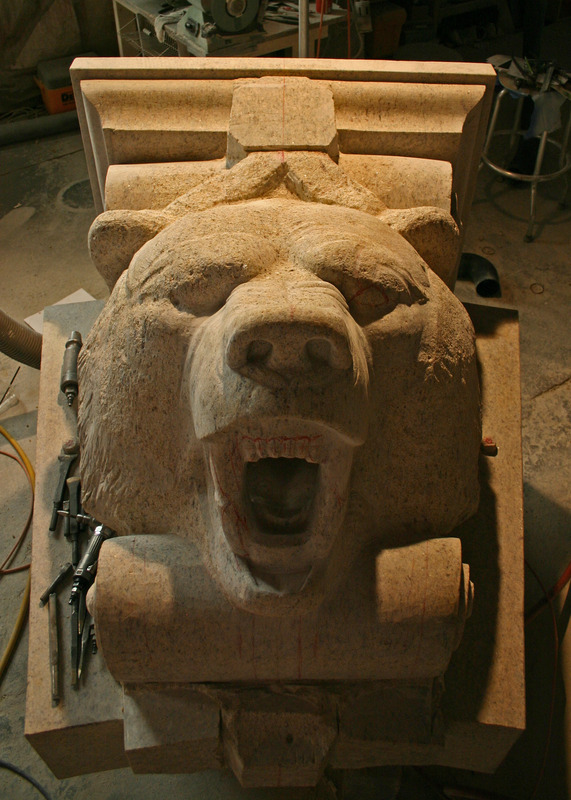 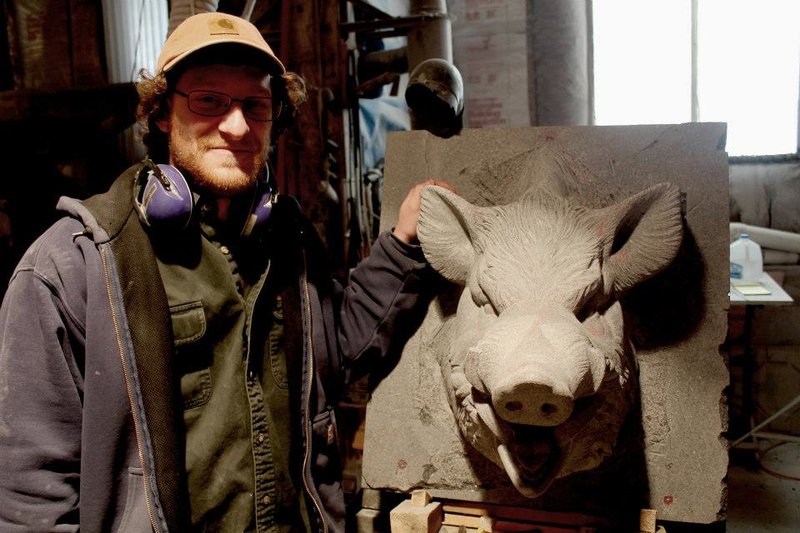 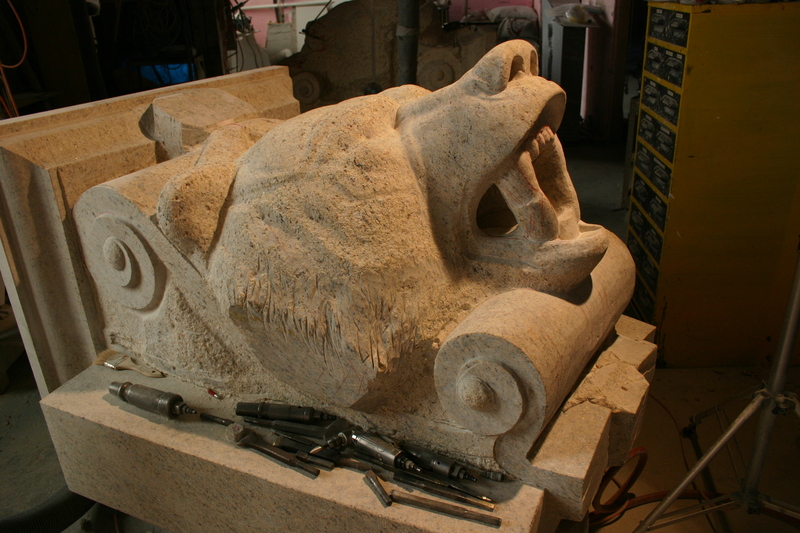 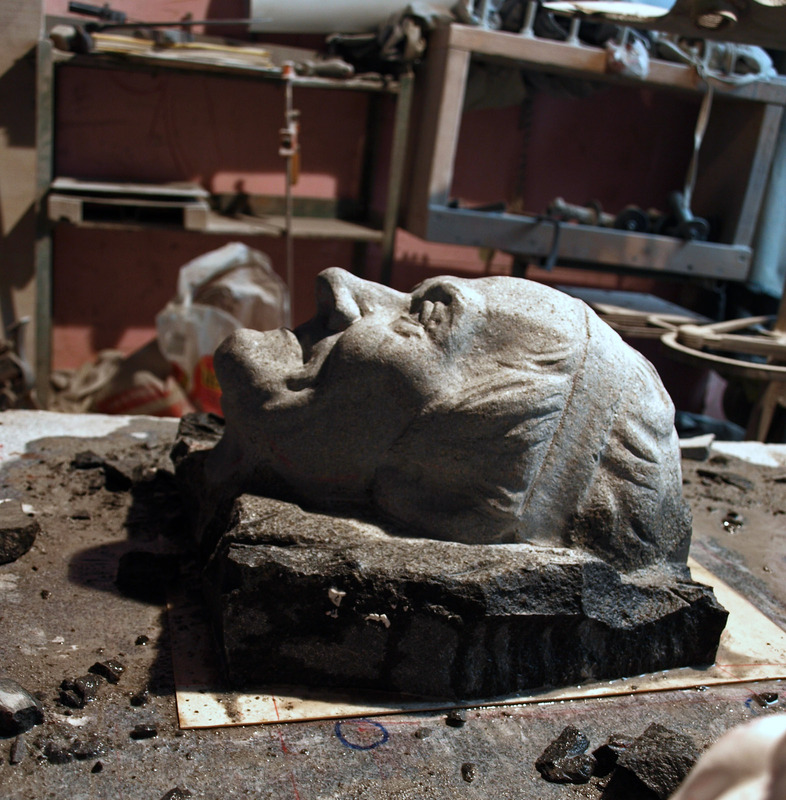 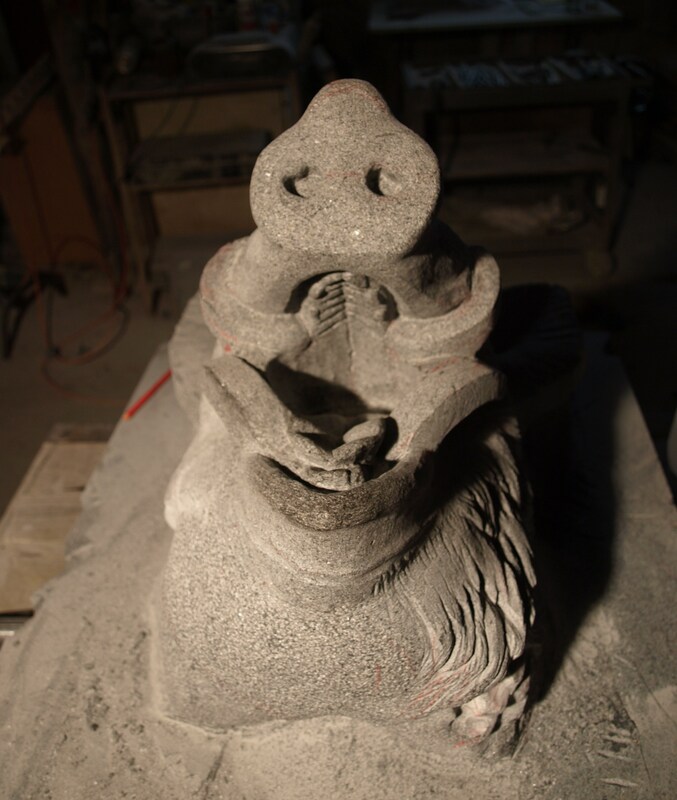 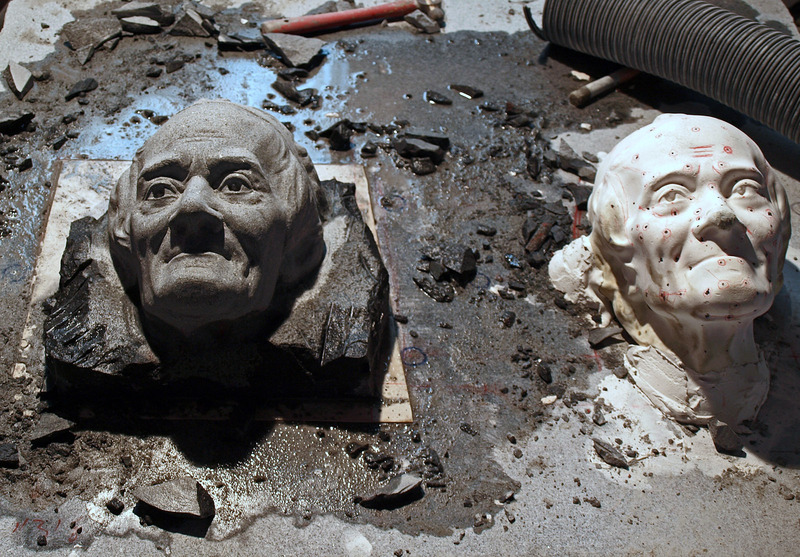 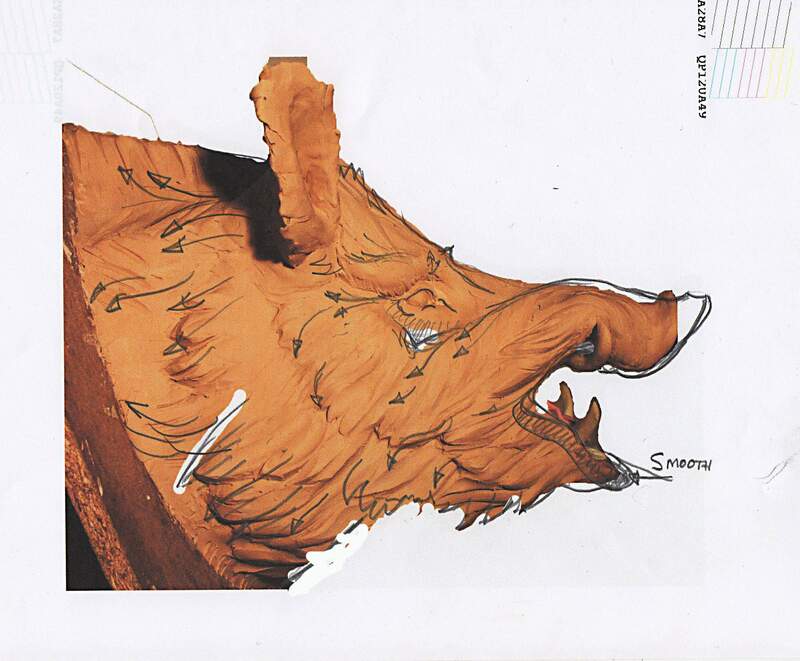 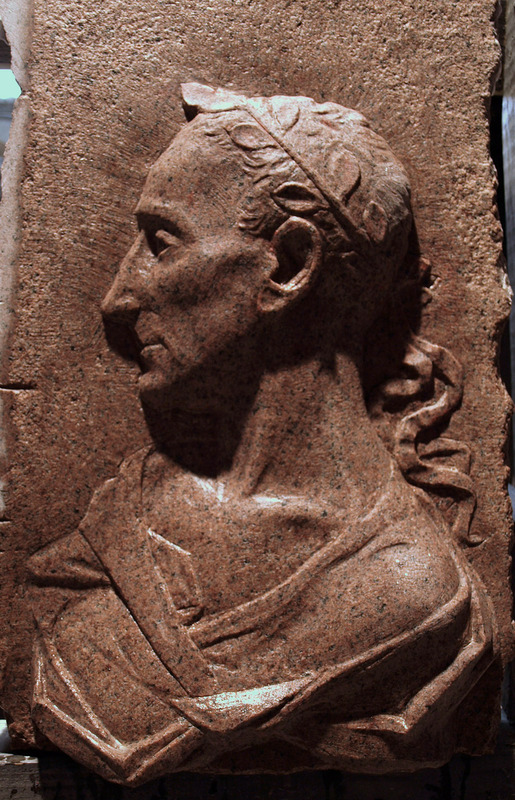 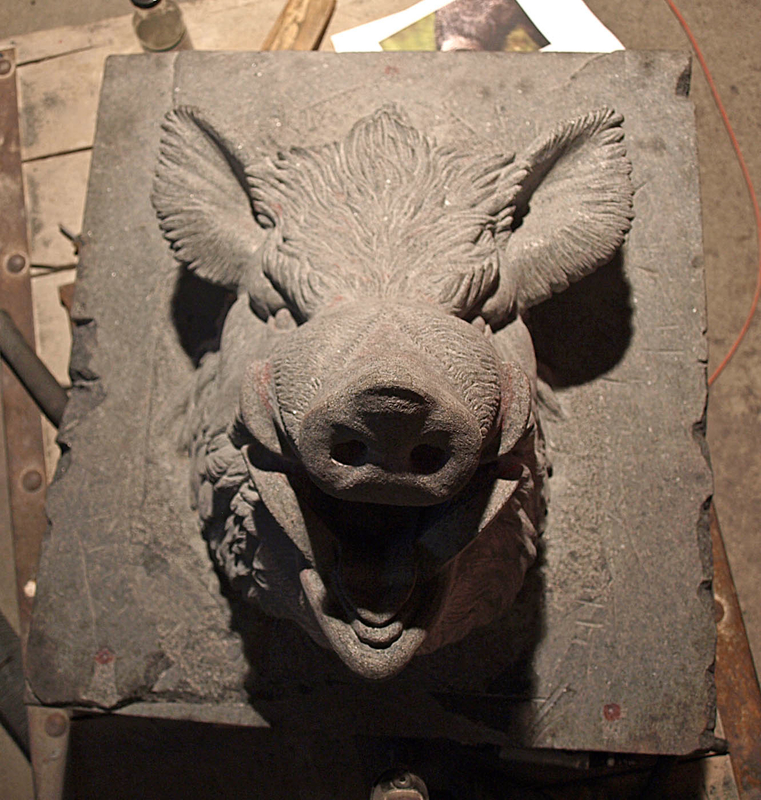 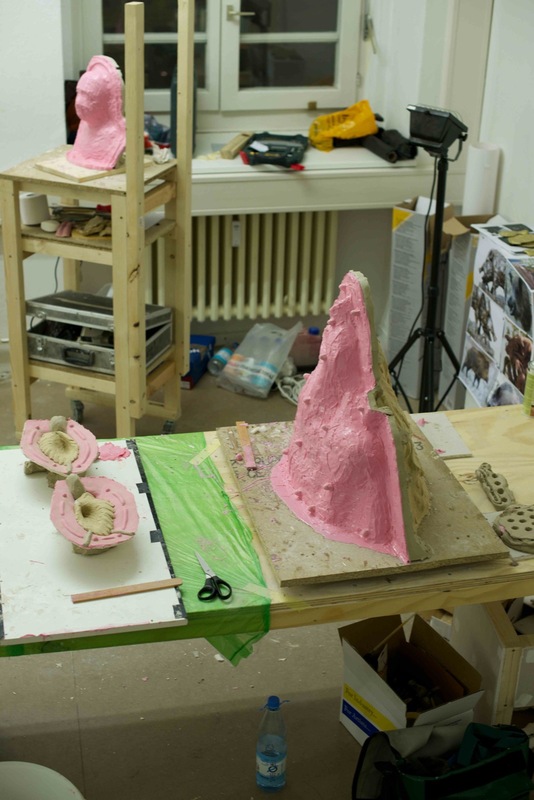 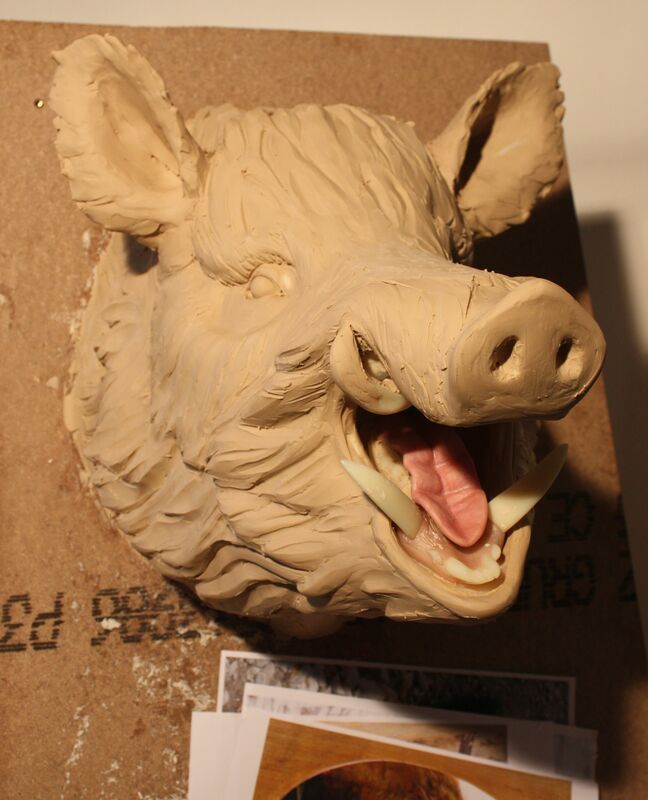 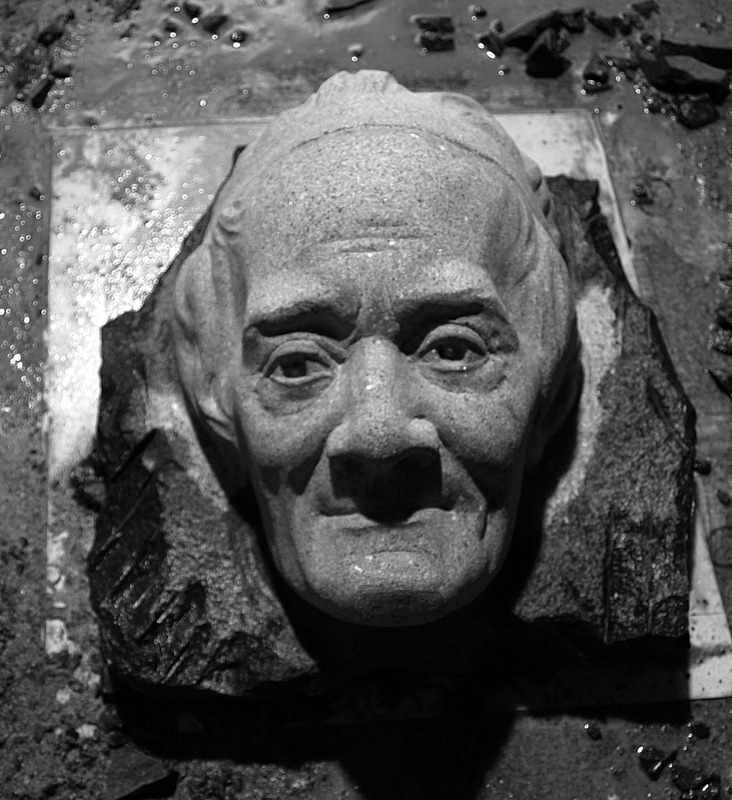 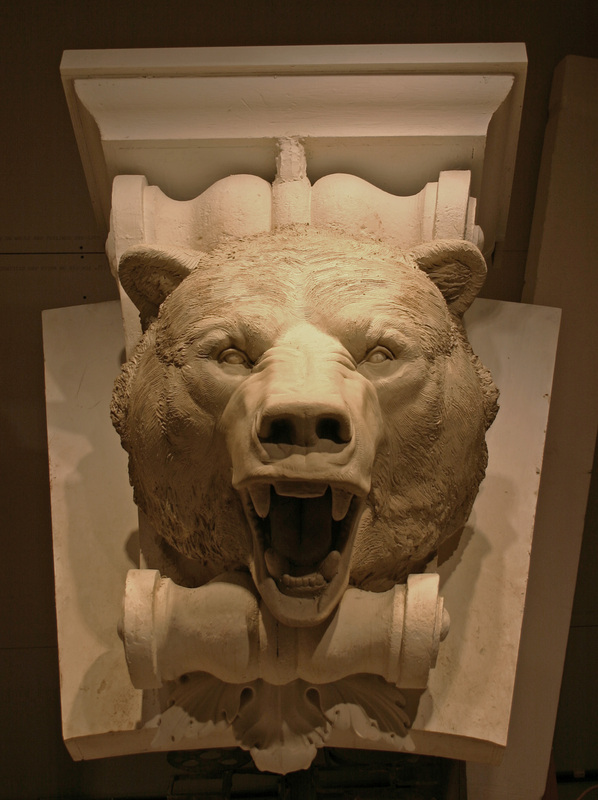 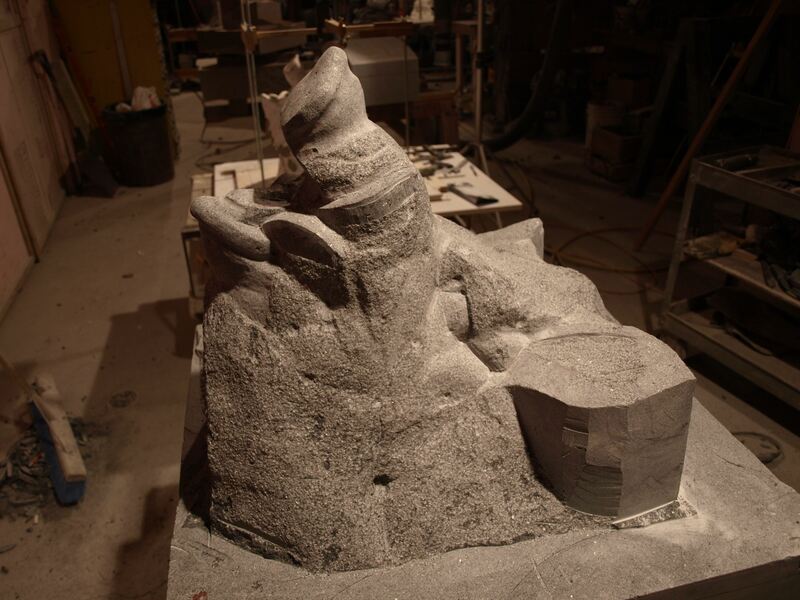 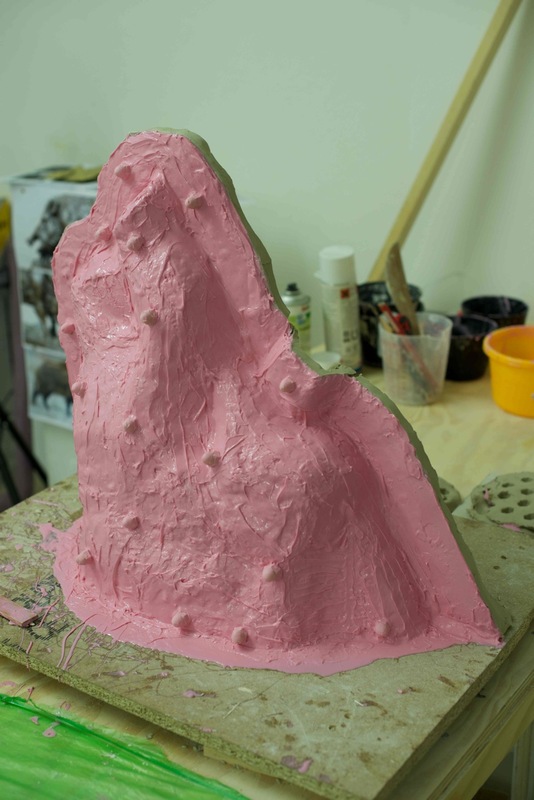 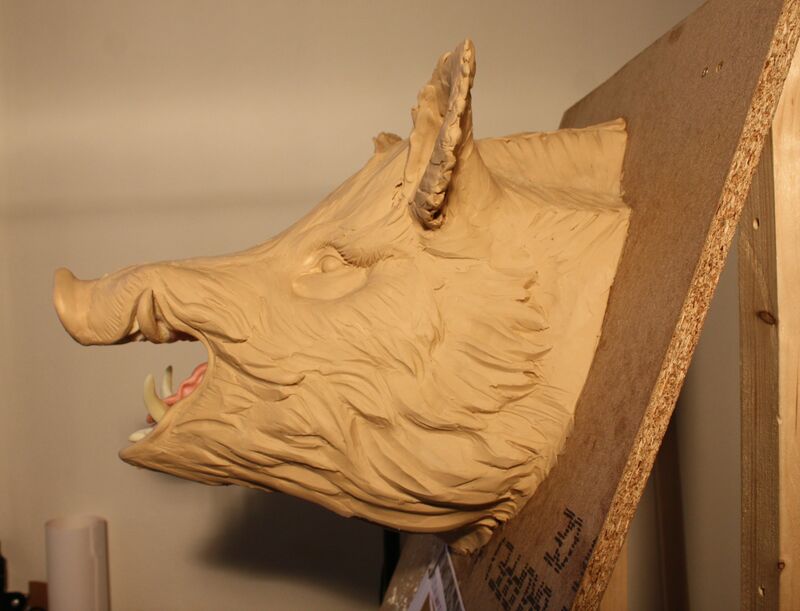 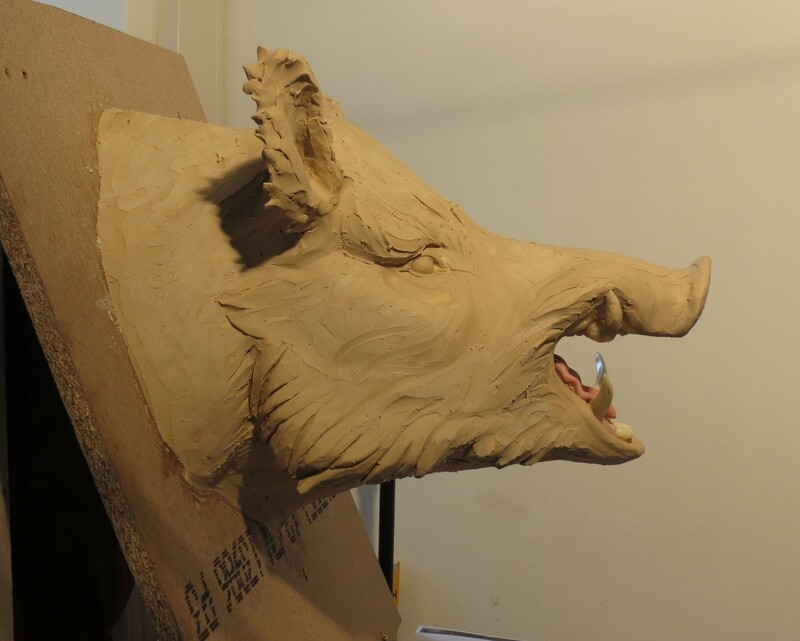 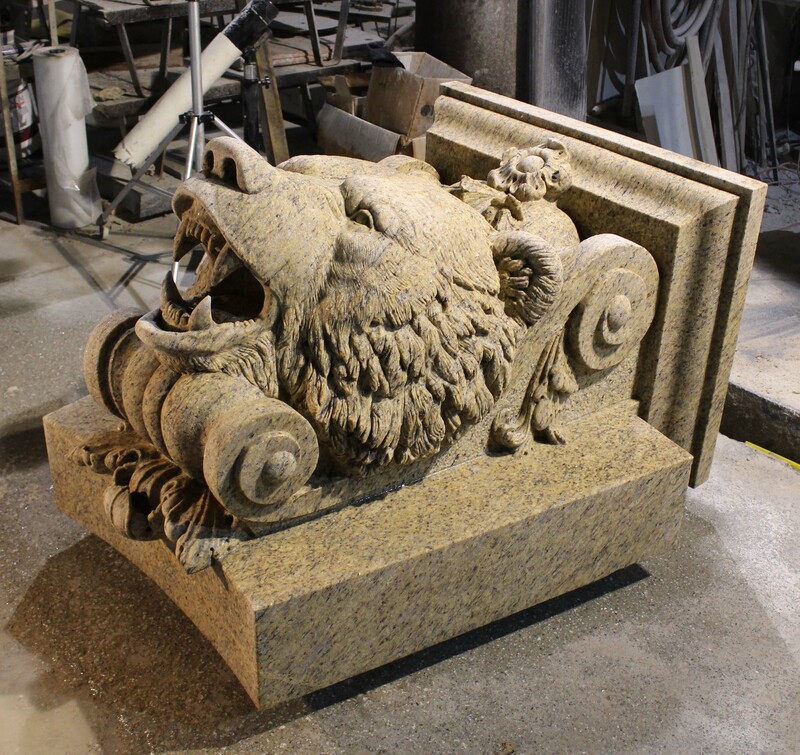 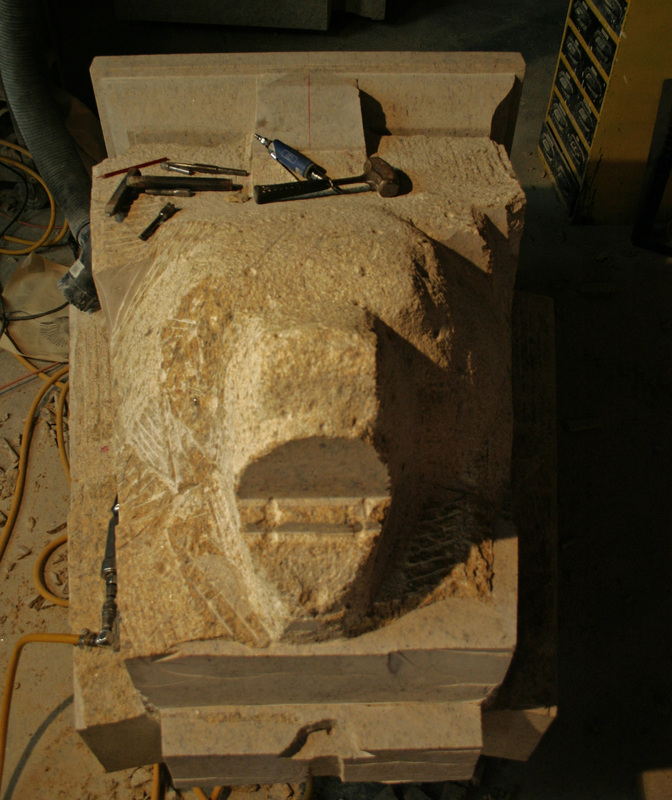 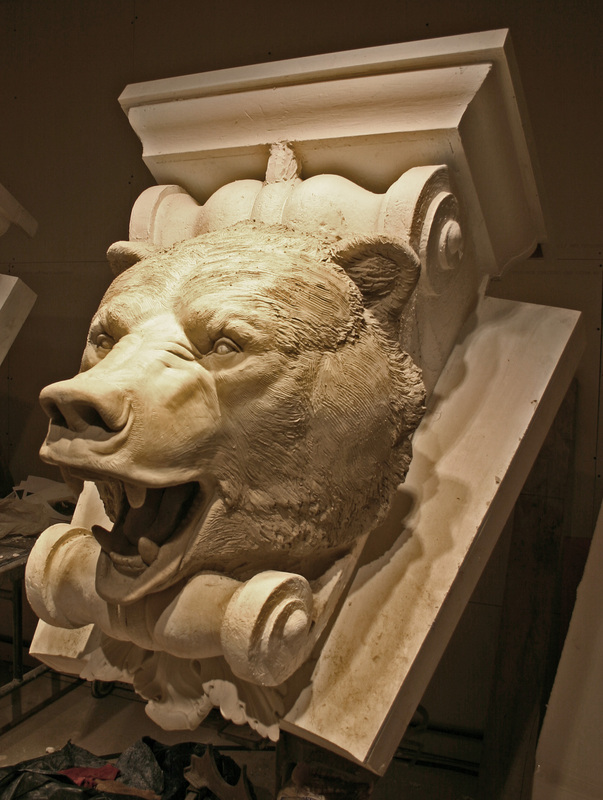 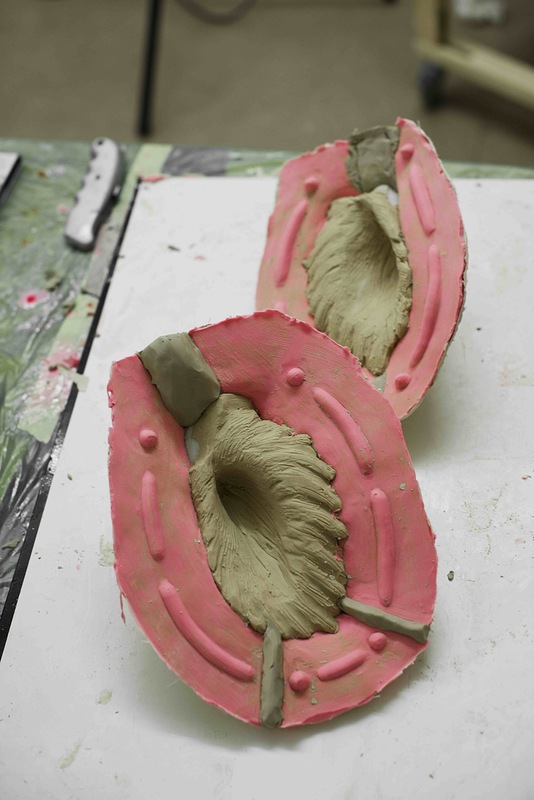 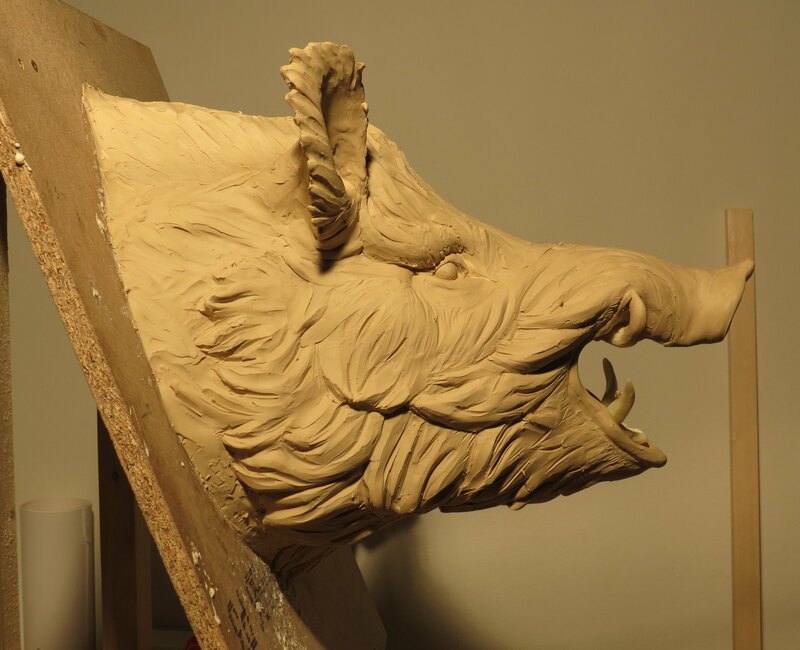 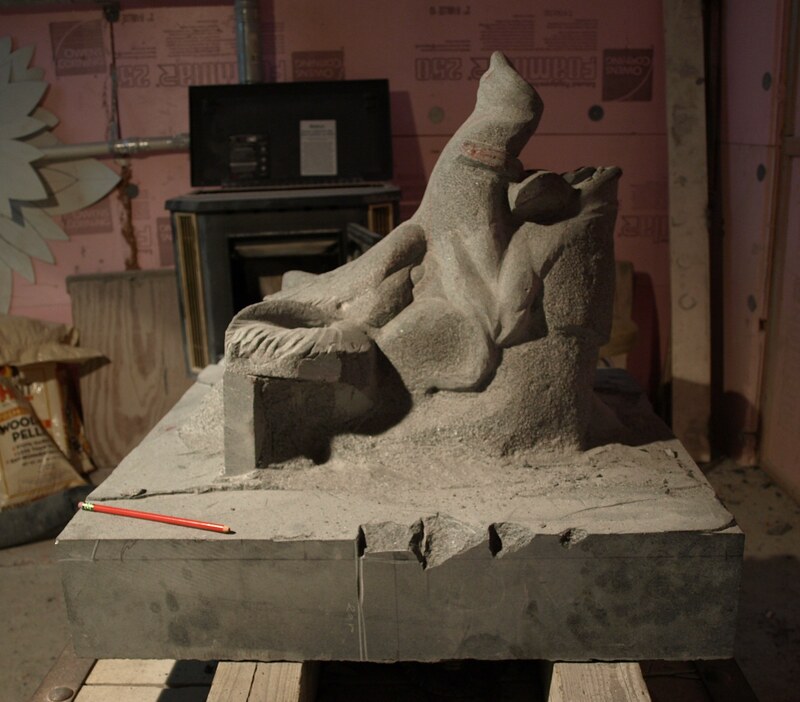 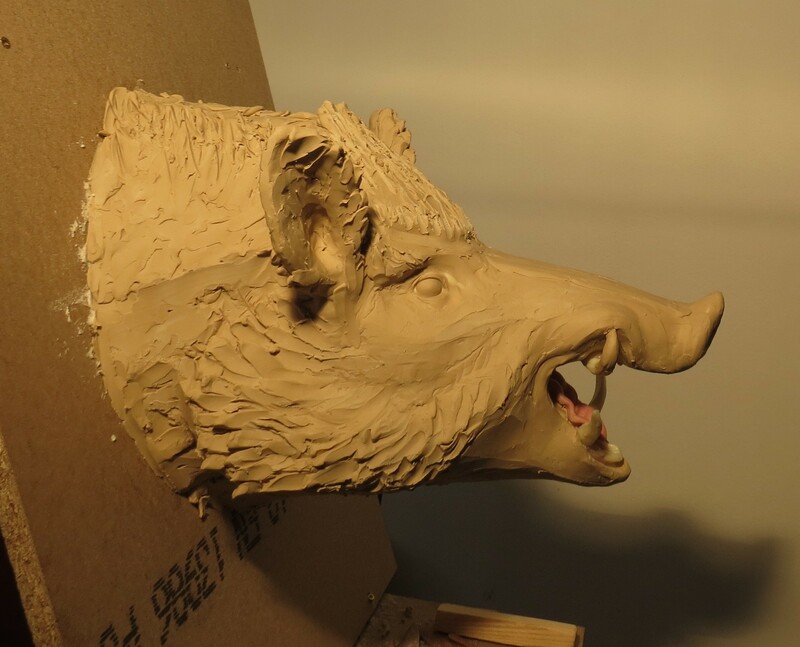 This entry was posted in Art, Personal Interests, Stone Carving, Vermont and tagged Art, Barre Sculpture Studios, Historic Restoration, sculpture, Stone Carving, Vermont on June 8, 2010 by seanhwilliams.